All you need to do is buy an organic goat milk soap melt and pour base on amazon for example. Just make sure to read the ingredients so they are indeed natural and organic. 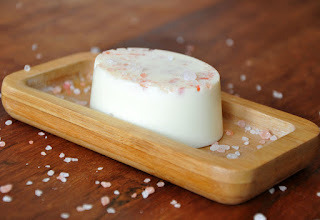 Then all you need to do is melt and pour the soap base, add natural colorant if desired, a little extra moisturizer if desired and then pour the mixture into the silicone containers! It’s super fun to play with spices like cinnamon to create colors. You can also add some loofah, orange peel, sugar, Himalayan salts or grounded coffee to exfoliate….The possibilities are endless! Once melted, add the jojoba or almond oil, mix well. You could also substitute with any carrier oil of your choice. Add essential oils if desired, mix well. Pour in the silicone mold. Let dry for 24h hours before un-molding. Voila, its ready to use! 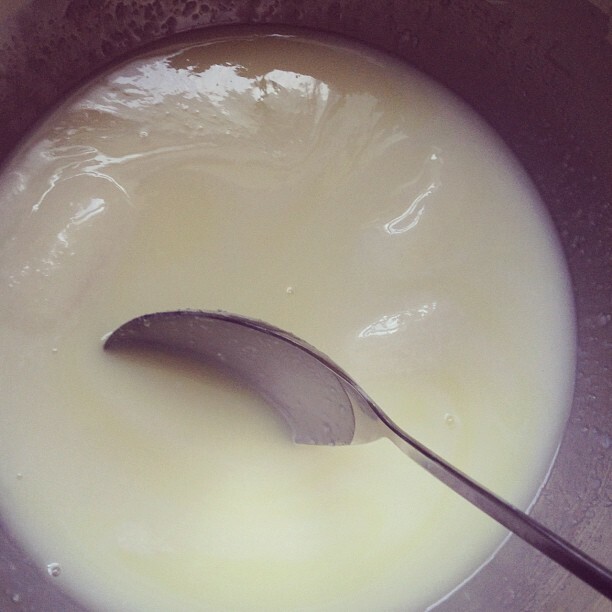 Amanda from Lovingsoap.com kindly agreed to share her goat’s milk soap recipe using fresh goat milk. Thank you Amanda and shootout to your non profit organization http://www.lovinsoapproject.org. The Lovin’ Soap Project works to improve the lives of women through education and artisan soap making! What a beautiful idea! If you are vegan, you could use coconut or almond milk instead. Get to work and see the full recipe here! 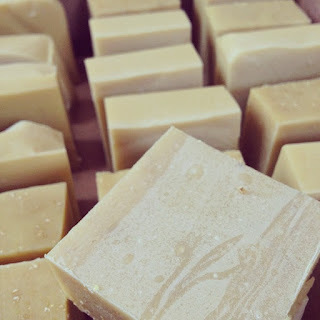 James from Little Seed Farm is sharing this awesome oat goat milk soap recipe with us, what a delight for dry skin in the winter! Did you know that oats were used by the Egyptians and Arabs to beautify their skins? Oats contains polysaccharides that will help fight dull and flaky skin! 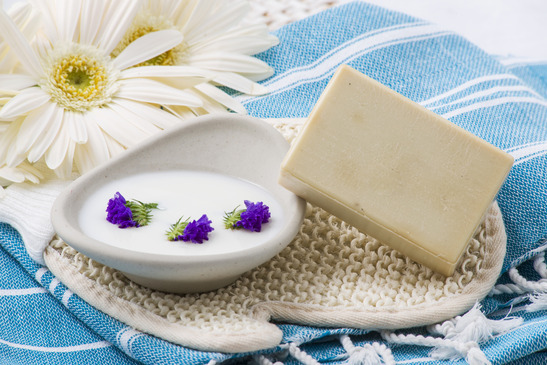 It is also a great moisturizer and has wonderful anti-inflammatory properties to relieve skin itchiness. You will need to scale for this goat milk soap recipe and actually for soap making you should really get in a kitchen scale (this one is only $12!) 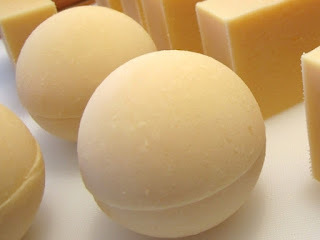 as this can prevent you from bad soap making batches!